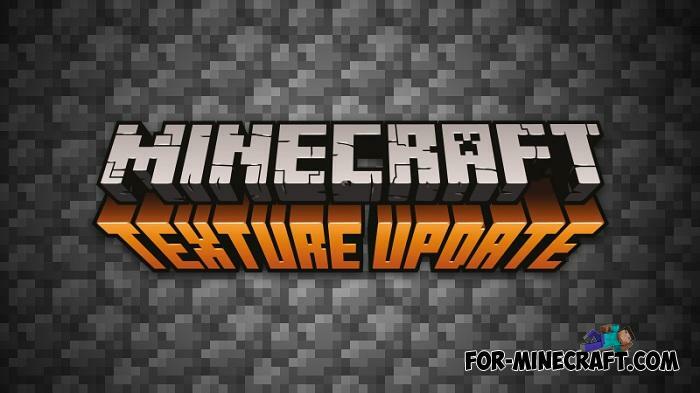 Maximize FPS in Minecraft PE using the minimum set of tools in the form of this texture pack..
As expected, Mojang released updated vanilla textures that are included in Minecraft Java 1.13 by default.. 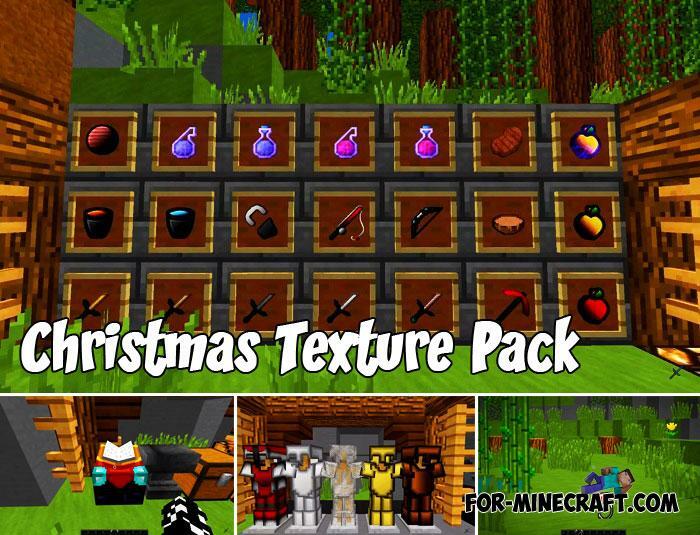 Required to download the texture pack before the advent of Christmas..
For a long time, Java players play Minecraft with updated textures and they don’t have to download additional packs.. 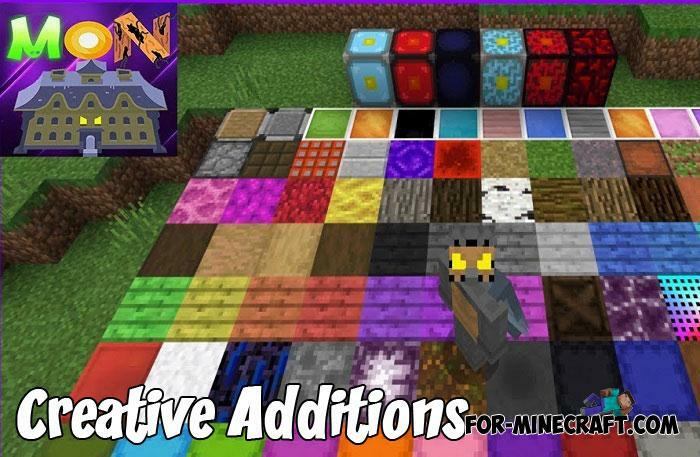 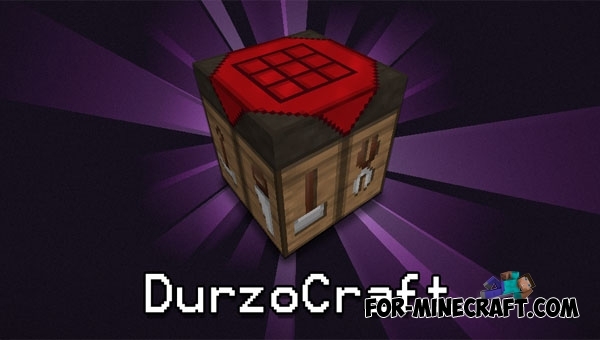 The perfect addon - texture pack that adds over 80 new blocks without replacing anything in the original game..
DurzoCraft is a very easy change in the appearance of the game, we can say that it's vanilla textures with little improvement..
No need to download global mods if you want to surprise your friends or experienced players. 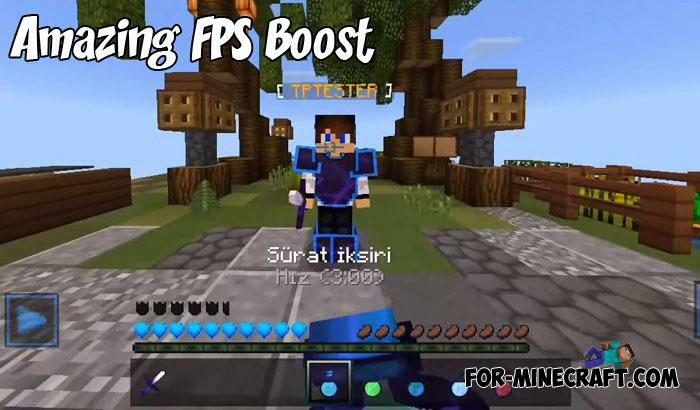 UIPack replaces..